Women love shoes. In 2017 sneaker sales rose by 37 percent while inventory of high heels rose by 28 percent in the US alone. The average woman will own at least 20 pairs of shoes at any given time. Dr. Valerie Steele, the co-curator of the ‘Shoe Obsession’ exhibition at The Museum of New York’s Fashion Institute of Technology (F.I.T. ), has some theories on why women adore shoes. 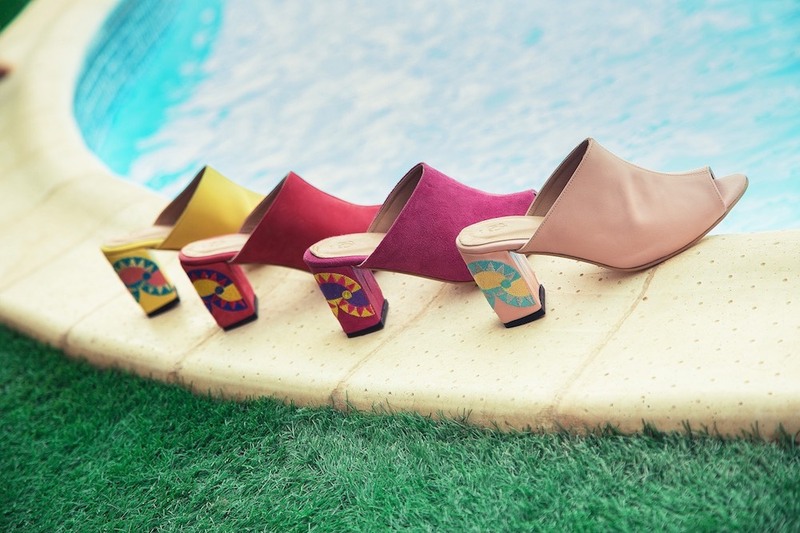 “They’re an intimate extension of the body and seem to say so much about our attitudes, aesthetics, sexuality and social status…Maybe it’s because shoes are sculptural, they seem to have an autonomous quality.” So it comes as no surprise that Egyptian shoe designer, Amira Motawea, started ELIA all in the bid to exhibit her love for shoes. Amira readily admits that she is obsessed with shoes. As far back as she can remember, she has been customizing her shoes to reflect her sense of style. In an interview with Bazaar, she states, “I’ve always had this way of restyling my shoes either by colouring them in or adding bits of jewellery to make them unique.” Amira’s background in business and marketing eventually presented her with an opportunity to pursue her passion for shoes even further. While working as a Business Developer for Fustany – a lifestyle and fashion portal – she was exposed to insights such as industry trends and customer preferences. But it wasn’t just a numbers game for Amira, she wanted to know everything she could about shoes. She took her first steps to starting ELIA by seeking out an apprenticeship at one of the small workshops, where she could learn all there is to know about making shoes. She deliberately sought out Egyptian artisans who has expert knowledge on working with Egyptian materials because she wanted her own works to be proudly Egyptian. Once Amira felt that she has learnt all that her apprenticeship had to offer, she made the decision to branch out and begin making her own designs. After learning the basics of sketching online and identifying a local factory that offered the quality-grade she wanted for her shoes, she made her first pair. Christened the Pharaonic Sandal, these were sandals made from genuine leather that places emphasis on contemporary and comfortable style. 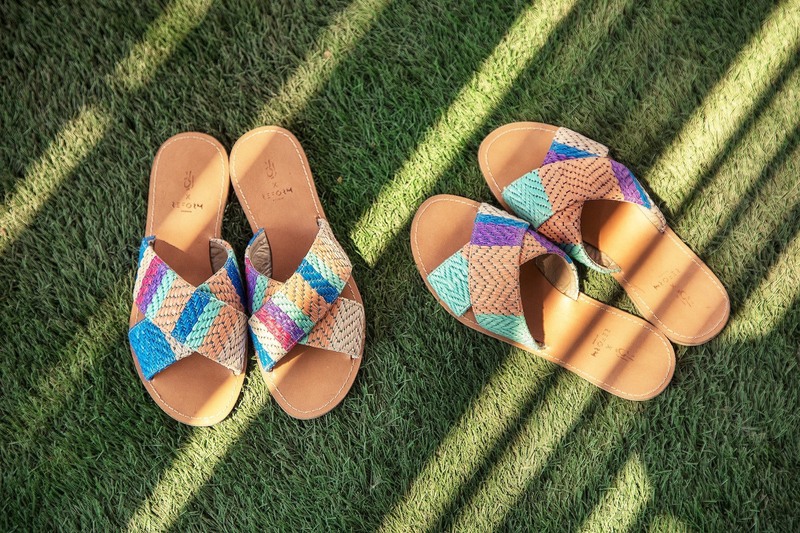 To mark her beginning, she drew inspiration from a significant pair of leather sandals in Egyptian history that are considered the very first shoes to be designed in Egypt. Amira then officially launched her brand in 2015 and dubbed it ELIA ‘إليَّ’, which translates to ‘Mine’. 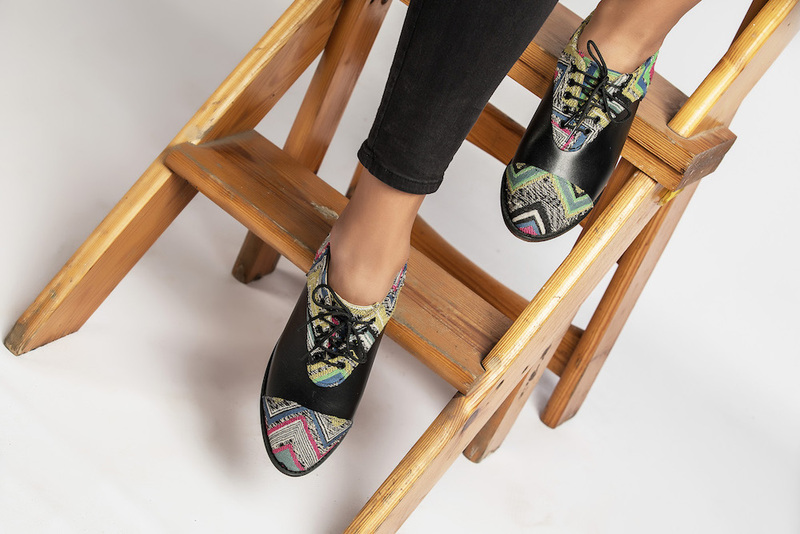 A reflection that although her designs tells the story of Egypt’s architecture, culture and history, there is an intimate nature of the brand, as well as, a personal relationship everyone has with their own shoes. Since the launch, she has released a number of collections, showcasing a broad spectrum of styles. 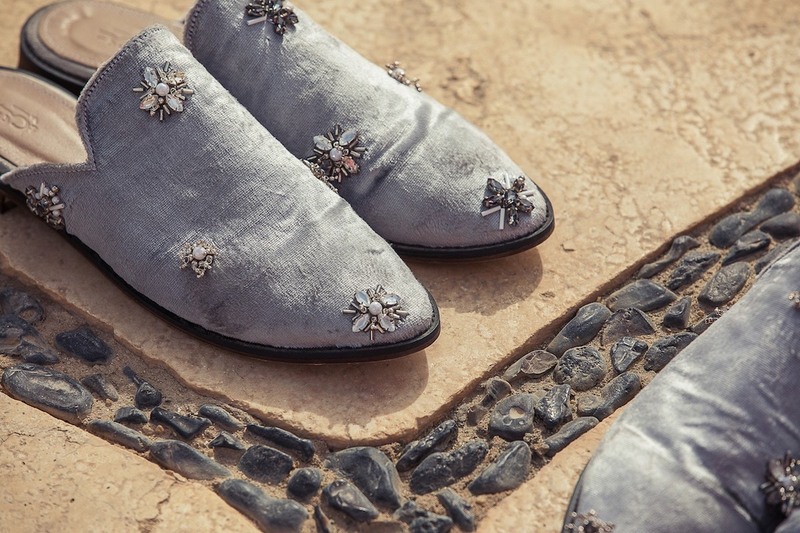 From brogues, oxfords, loafers and mules, to sandals and slippers, ELIA has designs to suit masculine, feminine and unisex style inclinations. They also offer a couple of accessories such as anklets and makeup bags too. Though her main focus remains promoting local artisans and materials, she does draw inspiration from other cultures as well. This is evident with her African and Mexican inspired collections. 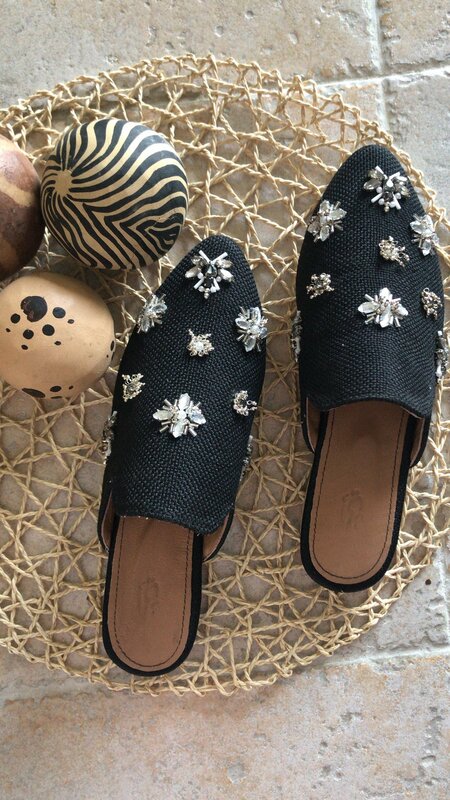 ELIA also features products that have utilized fabrics customised in India, such as the ‘BASATA’ Embellished Mules. Nonetheless, the shoes are always made in Egypt. And should want some tweaking to existing designs, ELIA does that too. 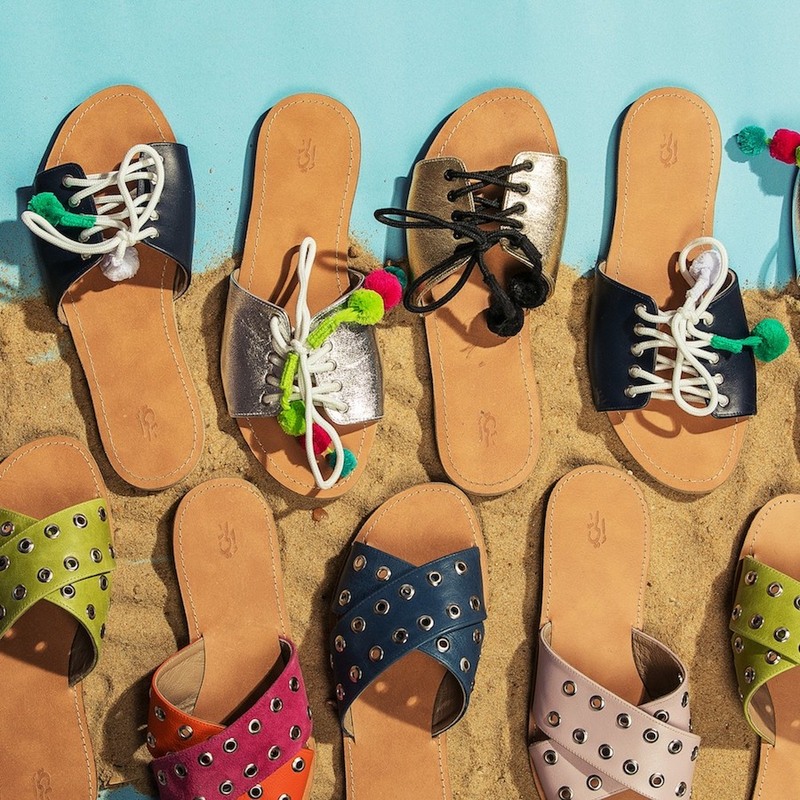 After all, the brand knows how personal a connection with ones pair of shoes can be. Even so, it is to an extent. ELIA intentionally keeps most of their collections as limited edition and refrain from repeating any designs exactly. Another region ELIA has expanded in as well, is in the collaboration and eco-friendly department. 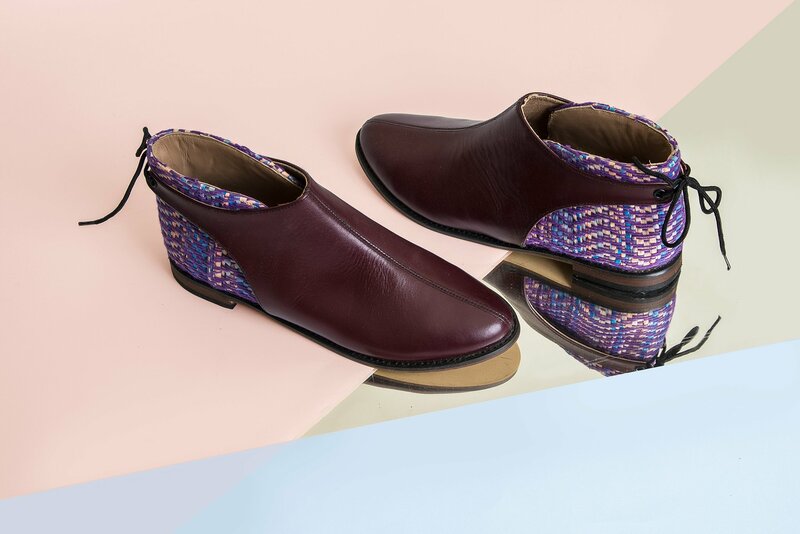 For instance, with the ‘LOGHZ’ Reformed Boots and ‘Sarabi’ slippers, she teamed up with Reform Studio whose speciality is upcycling pre-loved materials in contemporary styles that complement the latest fashion leaning. As explained on their website, ELIA took this route as ‘a token of appreciation to our environment which has long given us from its endless bounties. Amira took her shoe addiction and found a way to explore her passion. Pulling from her laid-back style with a bohemian twist she can bring parts of herself into her designs. At the same time, by tapping into different places, cultures and people, she’s able to embrace her love for exploration. The end result being ELIA, a product that celebrates individual experiences, but also celebrates the things about society that brings us together. Thanks to her authentic slant and insistence on impeccable handmade design, she has crafted a product that goes well beyond her obsession.